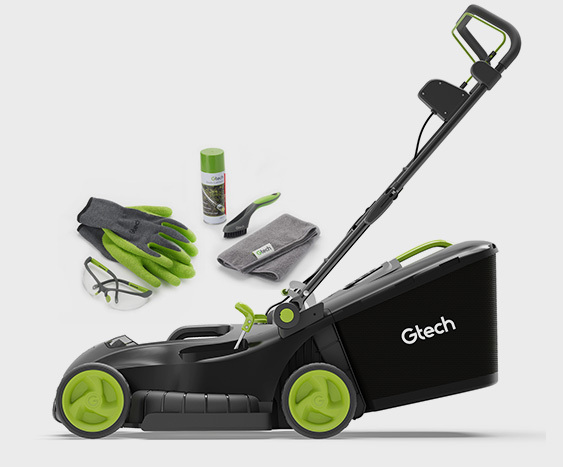 You’ll need to create an account with us in order to register your Gtech product on our website. Either log in to your existing account or create a new below. Need help? Visit our Contact us page for assistance. Enter your email address and create a password to create your Gtech account. 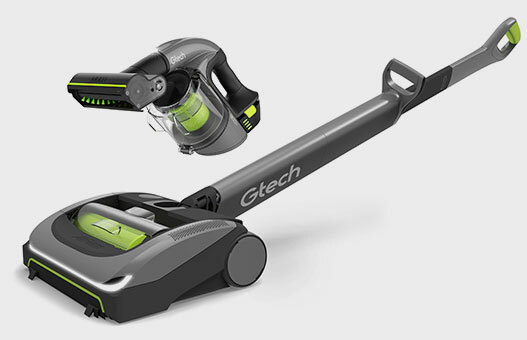 You can log into your Gtech account and see your registered products at any time. If you would like to check or amend your consents and marketing preferences, you can view your Gtech account here.